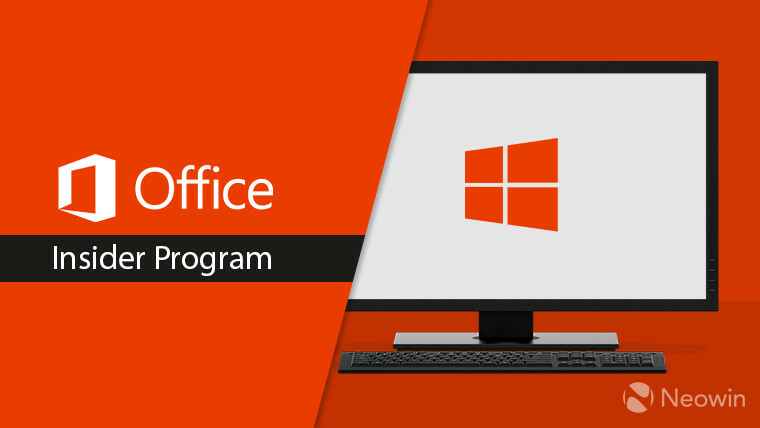 Microsoft is rolling out a new build of the Office suite of apps to Insiders in the Monthly Channel (Targeted) ring, which was previously known simply as Slow. 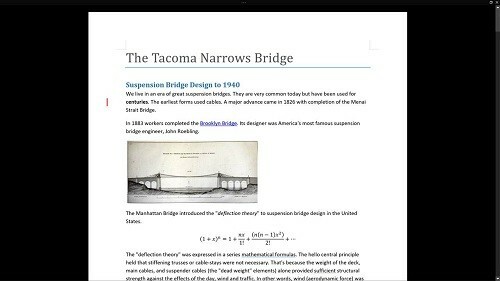 This is version 1904 of the apps, and it should also make its way to general users soon. In addition to this, Microsoft is also making it easier to use multiple personal and enterprise accounts with the Office apps. There&apos;s now an account switcher built into the title bar of Word, Excel, PowerPoint, Access, Project, and Visio, so you can easily move between your different accounts as necessary. Diving into some of the individual apps, Outlook is getting a handful of improvements for Insiders, too. For starters, the simplified ribbon which was first announced last year is now available, letting users see their most commonly used options in a single row at the top of the window. These buttons can be pinned and unpinned at will for easier access and less clutter, but it&apos;s also possible to use the classic ribbon if you prefer it. It&apos;s also now possible to choose either tighter or "more relaxed" spacing in the messages list. Additionally, Outlook preferences can now be saved in the cloud, so things such as your Focused Inbox will go with you when you use Outlook on another device. Word is also getting some new features, such as a new Focus mode which removes most of the UI elements from the app window and lets you focus on the document itself. The feature was already available in the Mac version of the app, but it&apos;s now available on Windows as well. There are also new page colors for documents, for those who may have trouble reading in pure white or black backgrounds. Lastly, Access can now use Microsoft Graph as a data source, bringing smarter, contextual data to your desktop databases. Published on Wed, 17 Apr 2019 16:50:01 GMT, © All rights reserved by the publisher.